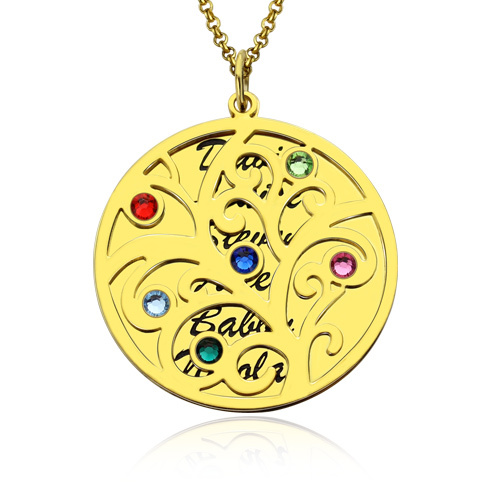 18K Gold Plated Family Tree Birthstone Name Necklace - Look for something special to your mom ? 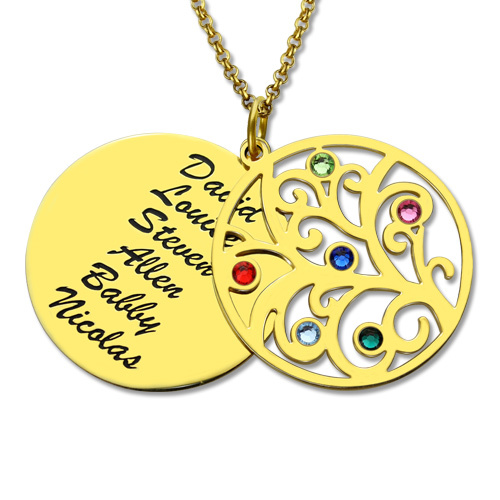 This personalized family tree necklace with birthstone is great idea. 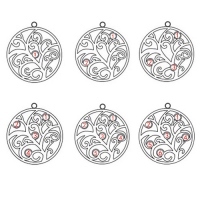 The Filigree craft make family tree more lifelike. 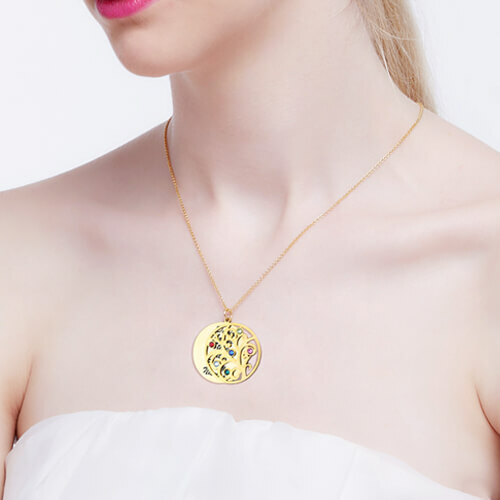 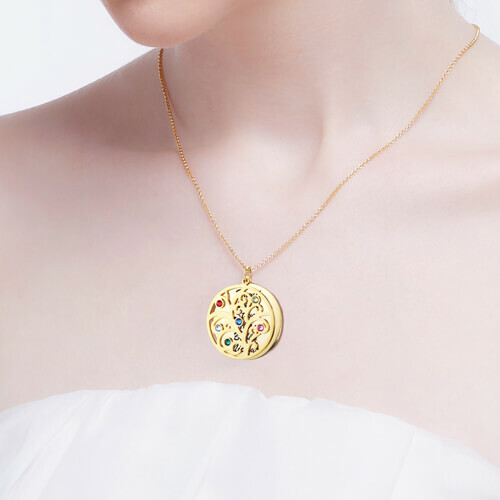 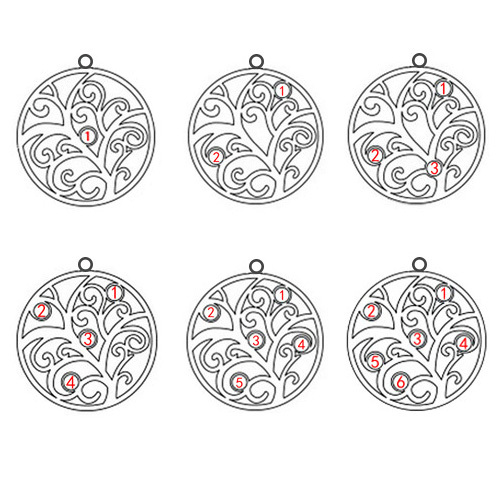 Engraved your family members' name on the disc plate, and added spark birthstone on the tree. 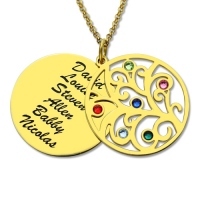 This family tree birthstone necklace for mom, keep family close by.